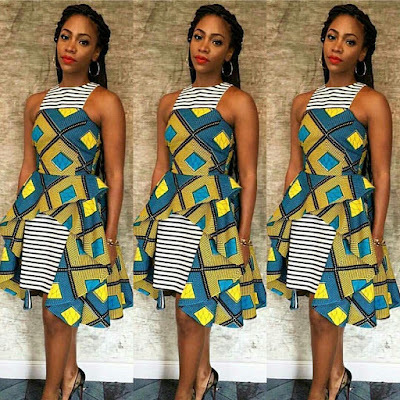 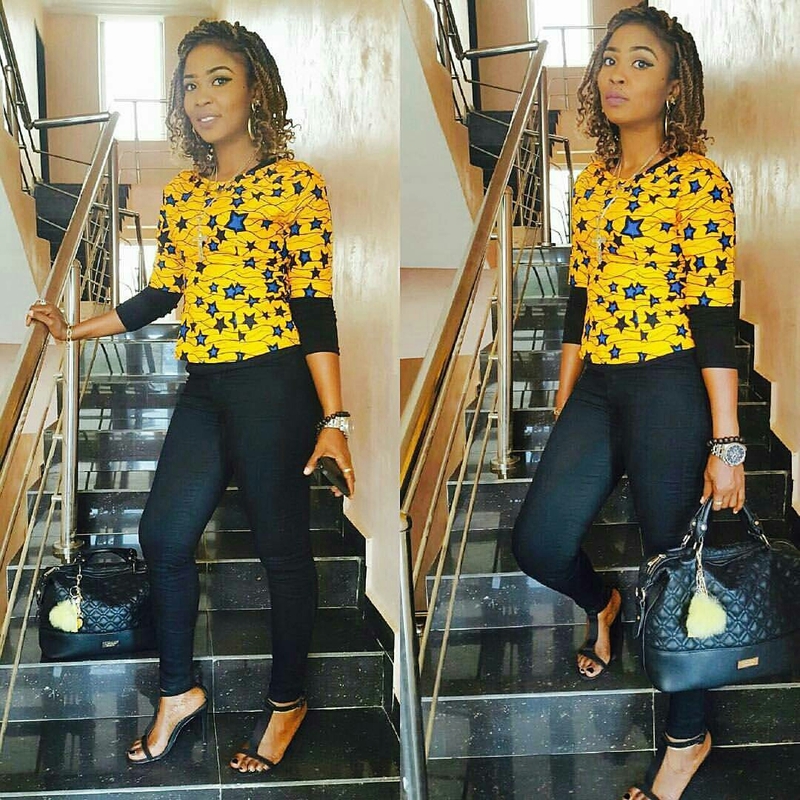 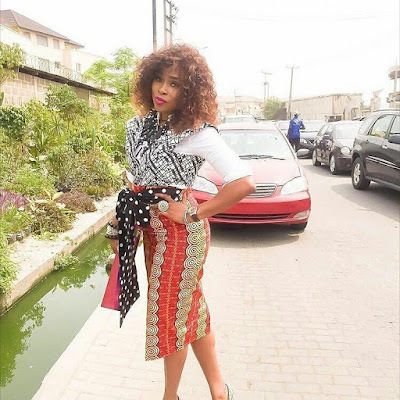 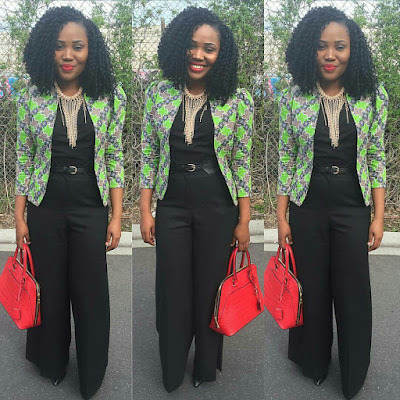 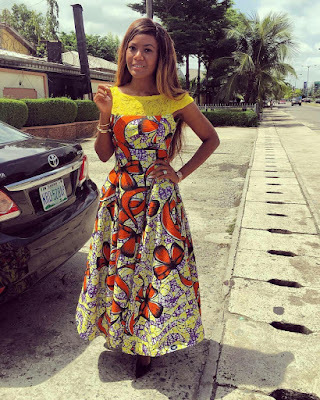 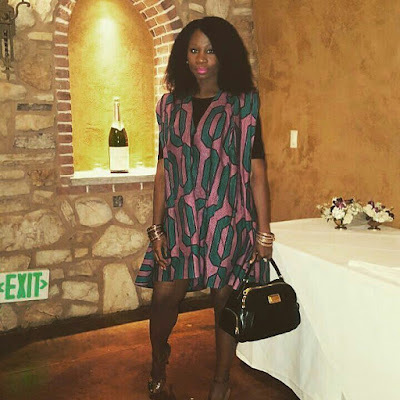 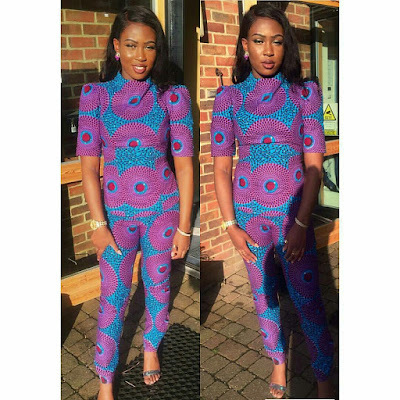 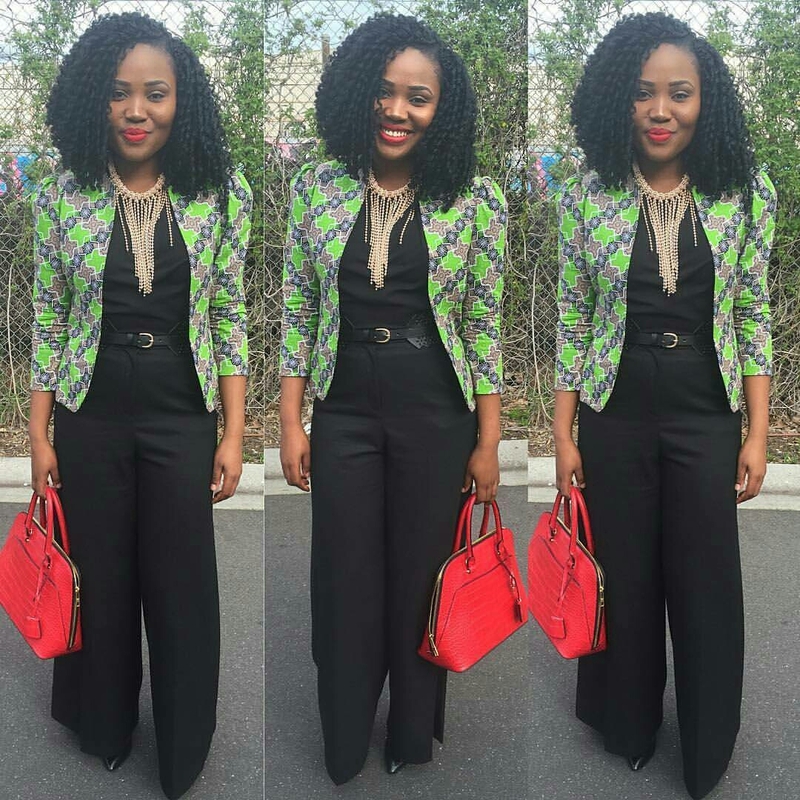 Nothing should stop you from copping these amazing and stylish Ankara styles. 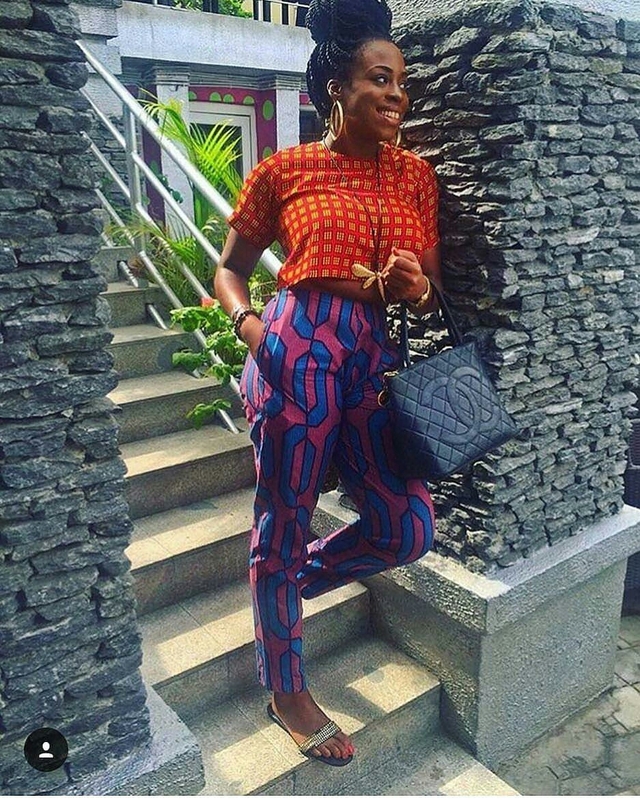 All it takes is to go through this lovely Ankara collection, pick out any one that tickles your fancy, save it/them and go over to your designer or tailor to get a replica of it/them for you. 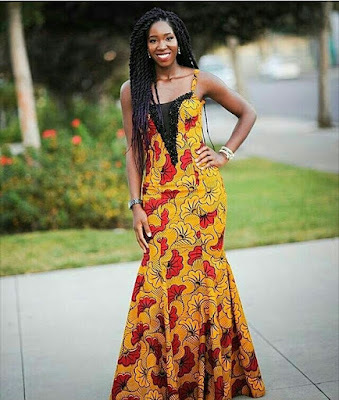 You can add more creativity as you get inspired by these beautiful look, use the ideas you get to create something quite different and more unique. 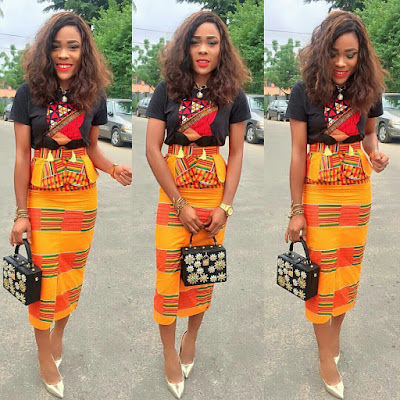 I bet you will never regret, you too can slay in an Ankara outfit, start by going through these stylish Ankara looks after the cut..